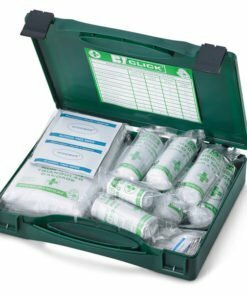 We offer a good selection of first aid kits that are essential additions to your home or workplace. 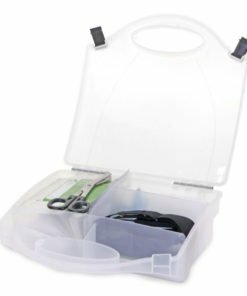 From small 1 person kits to 50 person kits and travel kits. 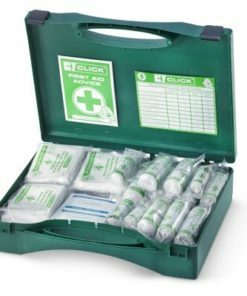 These first aid kits for work or for private use cater for all minor injuries. 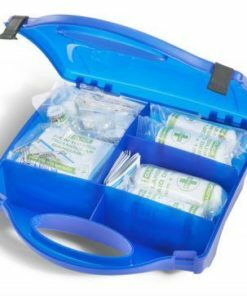 They are packed with handy items like plasters and bandages. 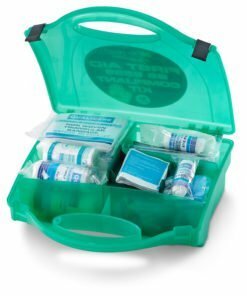 A first aid kit is something everyone should own. 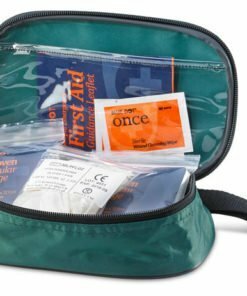 Make sure you are prepared for small accidents, especially when travelling where first aid isn’t going to be readily available. 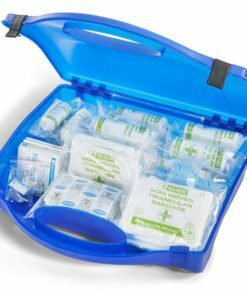 We would advise you to undertake some basic first aid training in addition to owning a first aid kit. 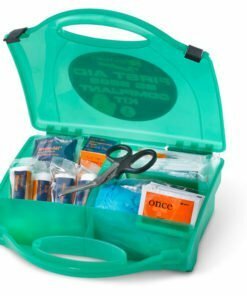 That way, you’ll know what the kit should contain and how to use it in emergencies. 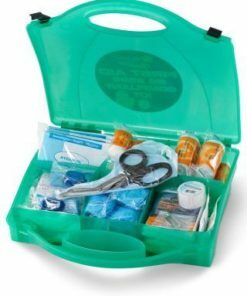 Check out our other first aid supplies where you’ll find additional items that can be added to your emergency kit. 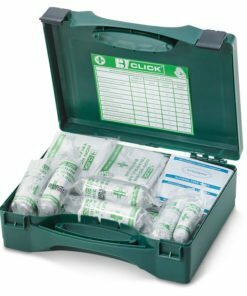 Need any help? 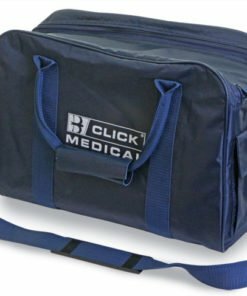 Call us on 0330 0885 675.